As a family we’ve been to several destinations in the Philippines. We started our annual adventure when the children were just ten years old. I think that is the best age to start traveling with them. They are old enough to appreciate and remember the sights. No challenges of diaper changing or bottle feeding. At age 10, the children can keep up with an adult itinerary. Six years after, and we are still at it. We now call ourselves the “Backpack Squad” because we now teach the teens to fix their own backpacks, and learn to travel light for easy mobility in our adventures! It is always on top of our list to find suitable family-friendly accommodations in the Philippines for our annual trips. We look online for great deals using flight and booking sites such as Traveloka because, more often than not, they have discounts. Since we’re traveling as a family, we have to make each peso count. Now that we travel with teens, we always look for hotels that have a strong wifi connection. It should also have a decent restaurant or cafe where we can have a complete and healthy breakfast before we proceed to our daily adventures. Lastly, location of the hotel is also very important. 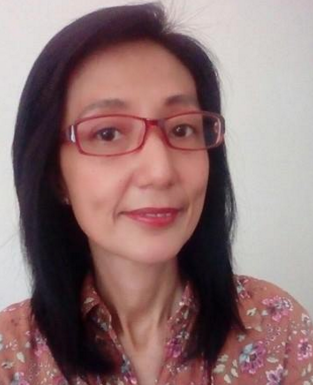 We want to be in proximity to public transportations so that it will be easy for us to explore the place. We completed this list in our memorable stay in Puerto Princesa, Cagayan de Oro, Baguio and Bohol. The thought of spending our vacations just lazing down by the poolside make my family cringe. We have nothing against a little relaxation, but the “Backpack Squad” is a little more adventurous, motivated, eager for adrenaline-pumping activities. So here are five activities that we recommend for families who have tweens and teens to experience in their next vacation in the Philippines. 1. Ugong Rock Zipline in Puerto Princesa. Ugong Rock is a 75 feet karst limestone formation that stands like the guardian of the vast rice fields in the vicinity. 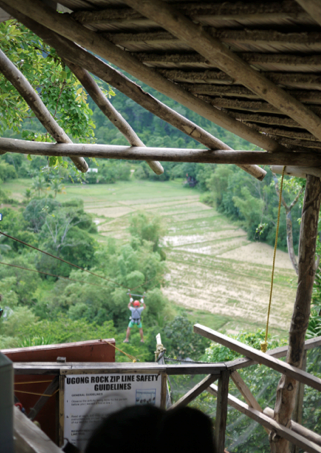 The zipline is 1.3 kilometers long and a palpitating and very fast 20 seconds ride. What made this zipline interesting was the fact that it is not a straight line. You will literally fall down on the side of the cliff, before it propels you to full speed to the other end. And I tell you, the initial motion of “falling down” can make you scream for your dear life! 2. 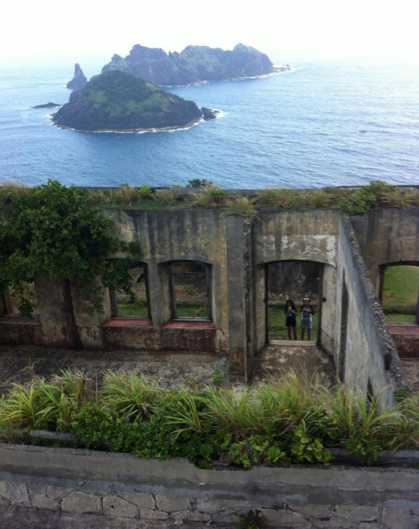 Brave the waves of Palaui Island to get to Cape Engano Lighthouse. Can you imagine yourselves riding a medium sized boat, that will set you to open sea, with waves that can go high as two meters? We did that, and the travel took 45 minutes. It was scary, at some point I felt dizzy. But the teens... they were all smiles as if enjoying a roller-coaster ride in a theme park! When you survive the waves, you will be rewarded with the magnificent Cape Engano experience! 3. 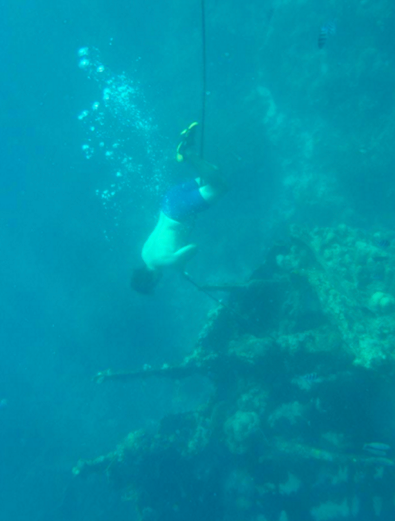 Snorkel in the shipwrecks. The experience was a bit eerie. The underwater sight of sunken shipwrecks, can be frightening. Especially when you know that they were remnants of warships, and a lot of crew and seamen died in that battle. But after getting used to exploring the wrecks, we marveled at the colorful fishes and the beautiful corals that abound the wrecks. Coron, Palawan has definitely preserved the marine life that grew in and around the wrecks for snorkelers and divers to enjoy! 4. White Water Rafting in Cagayan de Oro. 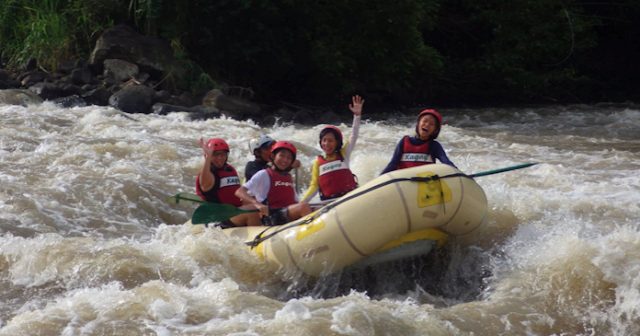 It is a very heart-pumping recreational outdoor activity to experience, using an inflatable raft to navigate the spectacular Cagayan de Oro River. It is famed for challenging rapids that quickly follow one after the other. It is said that the wild river helps you discover your inner strength and endurance. We availed of the beginner’s course which and braved the 14 rapids that lasted for 3 hours. We discovered the thrill of nature at its wildest! 5. 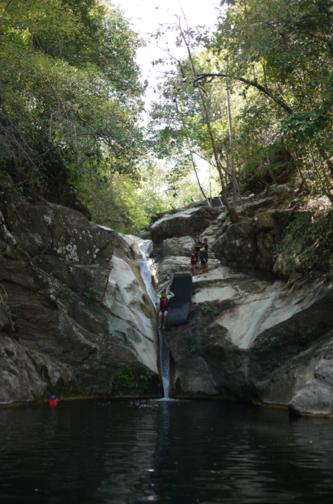 Cliff jumping and Waterfall rappelling at Mapawa River. This is just not one, but two high-energy activities that are not for those with acrophobia. To reach Mapawa, we had to ride the motorcycle which the locals call “habal-habal”. After a 30-minute trek, we reached the cliff site for the 25-feet jump. When we looked down to where we will fall, we just realized how nervous we were! The facilitators assured us that the water is at least 15 feet deep and there was absolutely no chance that we will hit the bottom of the water. Hitting the cold water after conquering your fear of heights was very rewarding. 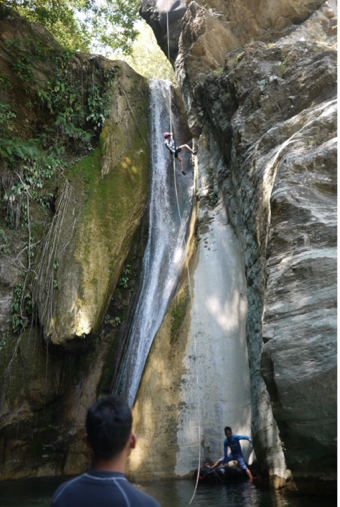 Next is the 65 feet rappel beside the waterfall. We didn’t know if what is more challenging... the extreme height that we can’t even see the people below, or the cascading water that might make the rappelling harder to do. But because nothing can stop the “backpack squad” we proceeded to our descent. And it was awesome! So if you are looking for an extreme adventure for your family, hope you get to try the activities mentioned. Just be brave, motivated and don’t forget to bring your action cameras, to capture these once in a lifetime adventures! And yes... I always do prior research in https://www.lonelyplanet.com/philippines if I want to check the destinations that I want to visit!